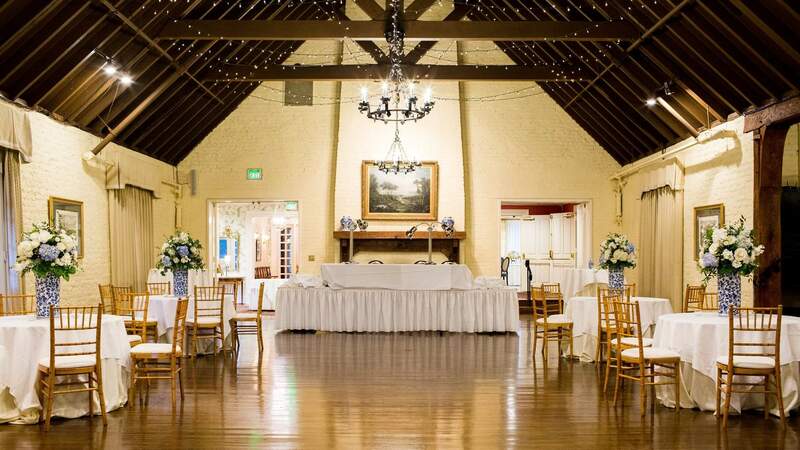 Tucked away in the gentle rolling hills of Central Virginia resides one of the most treasured clubs of the commonwealth, Boonsboro Country Club. The club is known for helping to create lasting memories for an array of private catering needs. The old manor house, built in the late 18th century, has a unique elegance that can only develop over many years of care and meticulous attention to detail. We can personalize any event for you, such as, your wedding, birthday party, retirement party, Christmas party, charity events, corporate meetings, and golf outings. Our special events goes above and beyond to make your vision a reality.